Compilation of essays exploring psychological themes in the iconic video game franchise, The Legend of Zelda. It’s dangerous to go alone! Take this (book). For more than 30 years, The Legend of Zelda which immerses players in a courageous struggle against the shadowy forces of evil in a world of high fantasy has spanned more than 30 different installments, selling over 75 million copies. Today, it is one of the most beloved video game franchises around the globe. Video game sales as a whole have continued to grow, now raking in twice as much money per year as the entire film industry, and countless psychologists have turned their attention to the effects gaming has on us: our confidence, our identity, and our personal growth. 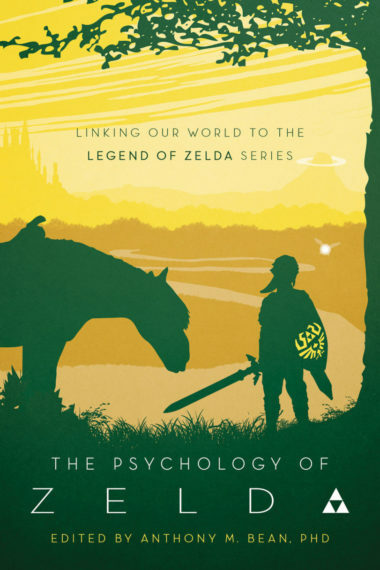 The Psychology of Zelda applies the latest psychological findings, plus insights from classic psychology theory, to Link, Zelda, Hyrule, and the players who choose to wield the Master Sword. How do Links battles in Ocarina of Time against Dark Link, his monstrous doppelganger, mirror the difficulty of confronting our personal demons and the tendency to be our own worst enemies? What lessons about pursuing life’s greater meaning can we take away from Links quests through Hyrule and beyond the stereotypical video game scenario of rescuing a Princess (Zelda)? What do we experience as players when we hear that familiar royal lullaby on the ocarina, Sarias spirited melody in the Lost Woods, or the iconic main theme on the title screen? How do the obstacles throughout Majoras Mask represent the Five Stages of Grief? What can Links journey to overcome the loss of the fairy Navi teach us about understanding our own grief and depression? Why are we psychologically drawn to the game each and every time a new version becomes available even when they all have a similar storyline? Think you’ve completed the quest? The Psychology of Zelda gives you new, thrilling dungeons to explore and even more puzzles to solve. 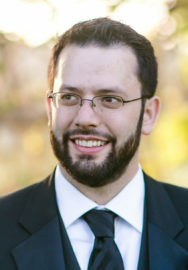 Dr. Anthony Bean specializes in video games, children adolescents, and the virtual worlds played in by all ages. He is considered an expert in this growing field, has been published extensively in the discipline. He works with children, adolescents, and adults who play video games and their families to better understand the immersive psychological effects video games have upon the individual and resulting family dynamics. 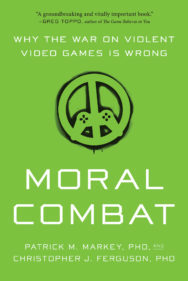 Dr. Bean utilizes video game character identification techniques and other archetypal experiences to understand and develop intrinsic motivations for playing, personal identity, and discovering conscious and unconscious conflicts, cognitions, and behaviors. 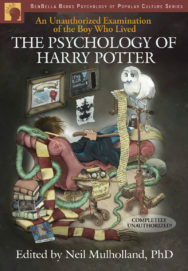 He has worked with children, adolescents, and adults on discovering their own symbolic transformations through the playing of video games and dealing with depression, trauma, anxiety, social isolation, and other common diagnoses to great success.